There have been so many stylish book and e-magazines published this year, at times it felt like I could hardly keep up! The holidays are always the perfect time to catch up on one’s reading – it’s nice to have the time to really savour all the books and magazines which have been piling up throughout the year. 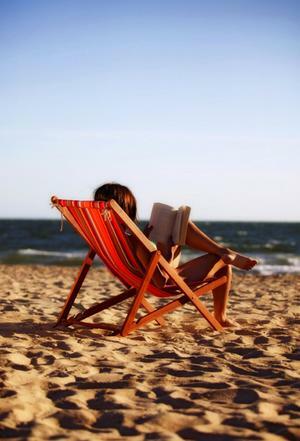 This holiday, I’m spending a couple of weeks in the sun with my family & I’m absolutely dying to devour some of the amazing books I’ve got lined up…. Starting with my Gloria Vanderbilt book on the plane, and a whole stack of others to read by the pool!